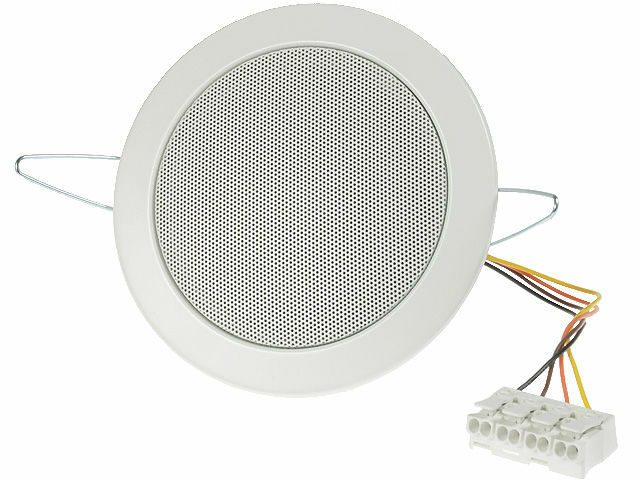 TME’s offer has been enriched with a series of water-resistantVISATON ceiling loudspeakers, designed for 100V installations. Loudspeakers can be used in shop, school or office PE systems. Three sizes of loudspeakers are available: 135 mm, 180 mm and 218 mm.